Karva Chauth is a festival of married Hindu women. The word 'Karwa' means an earthen pot with a spout, which is used in prayers. 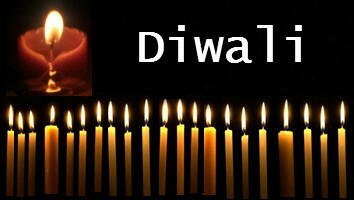 'Chauth' means the fourth day and hence the name 'Karva Chauth'. 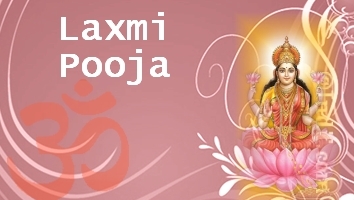 It is a traditional fast undertaken by married Hindu women who offer prayers seeking the welfare, prosperity, well-being, and longevity of their husbands. 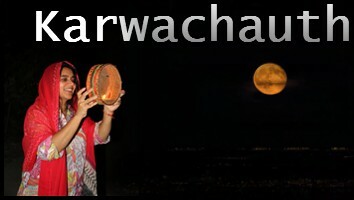 Karwa Chauth falls about nine days before diwali on the Kartik Chauth some time in October or November. 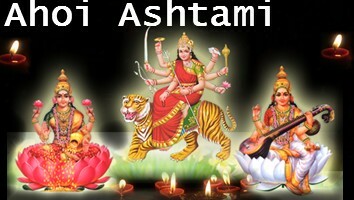 It is the most important fast observed by the women of North India. 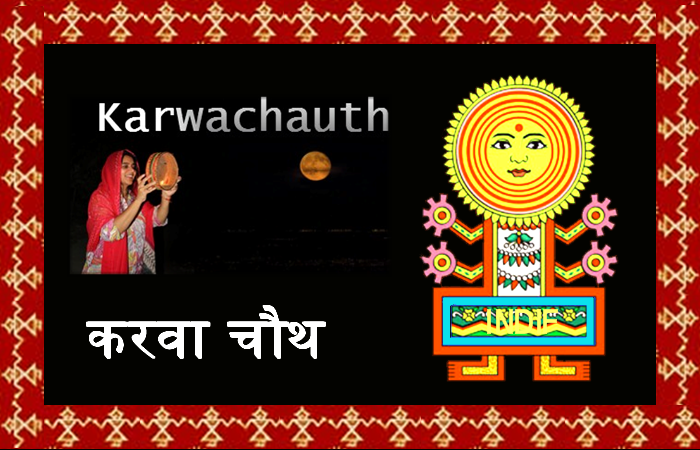 Fast of Karwa Chauth is quite tough as women are supposed to go without food or water for the entire day. 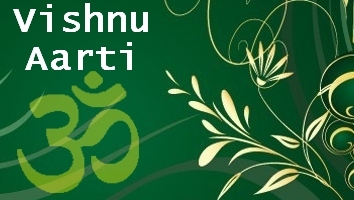 The belief in this fast and its associated rituals goes back to the pre-Mahabharata times. 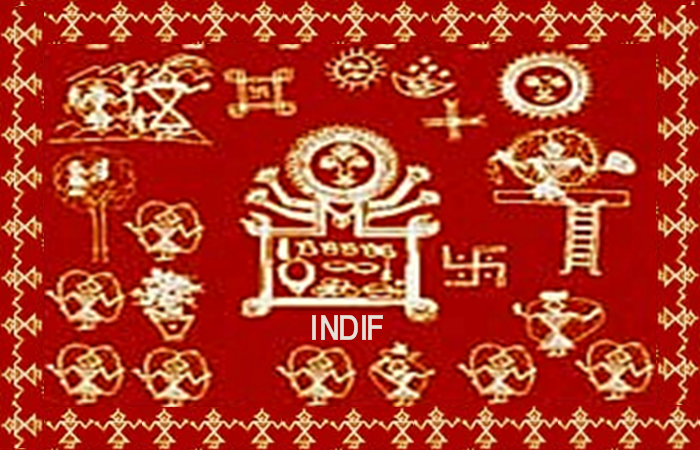 Draupadi, too, is said to have observed this fast.